Medical specialization existed in ancient Egypt. 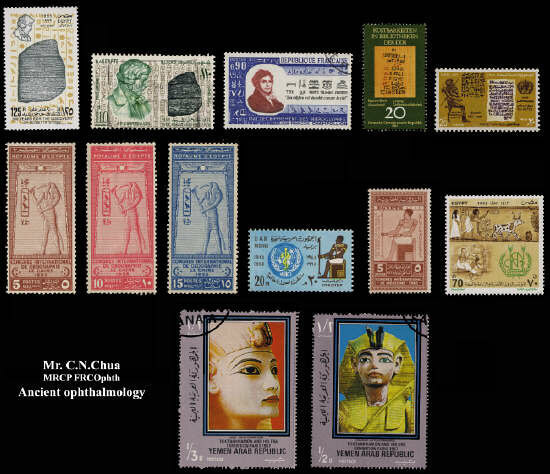 Because trachoma (Egyptian's eye disease) was endemic, doctors who specialized in the eyes were regarded extremely highly in Egyptian society and were the pride of many Pharaohs. Kings from neighbouring lands would ask the gift of an experienced eye doctor to join their court.